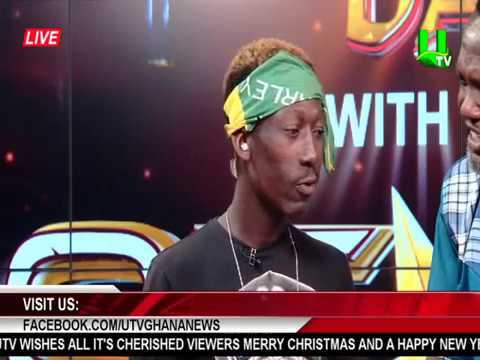 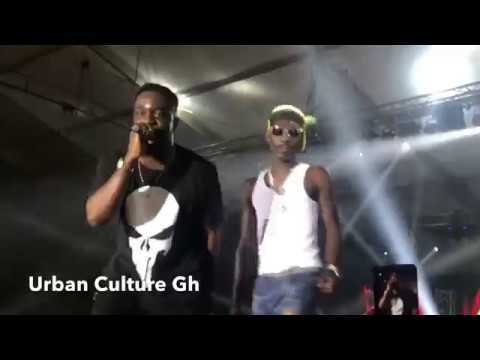 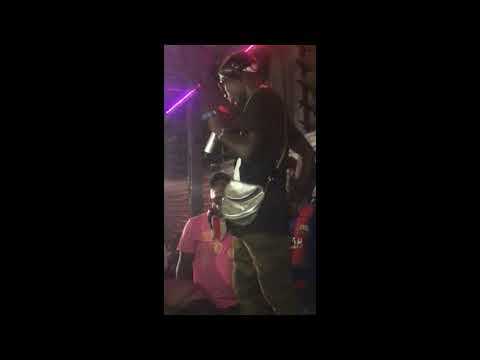 Supa (Gh 2Pac) Performs His Latest Son Live On Stage. 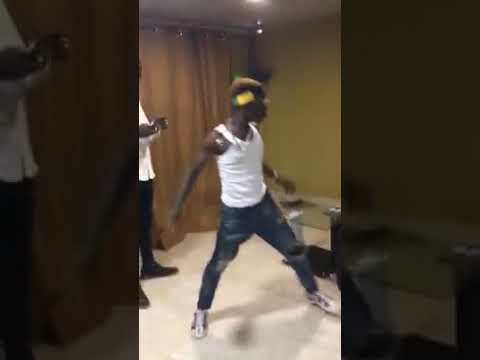 (Very Hilarious! 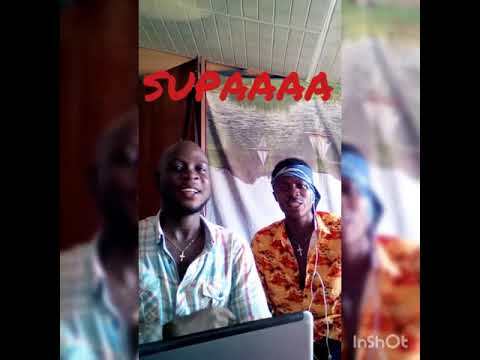 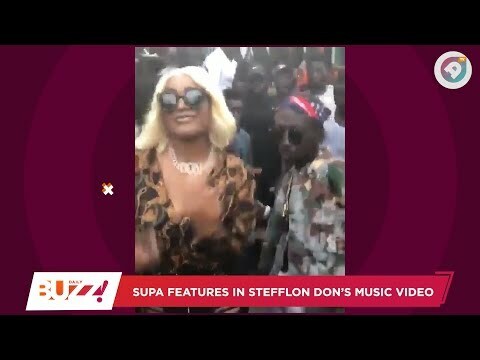 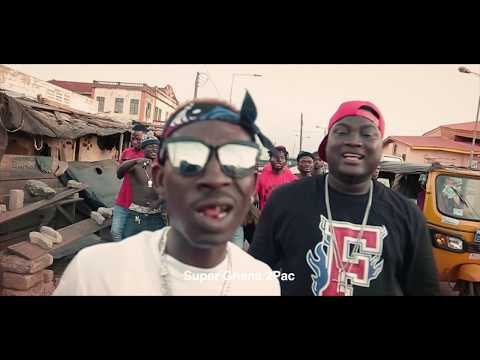 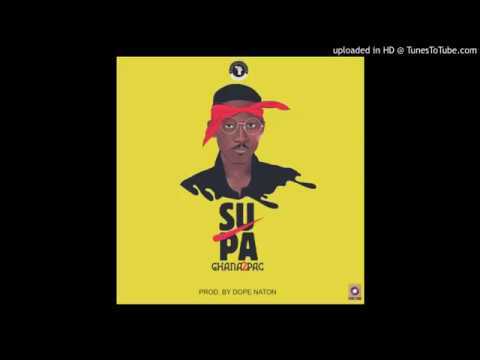 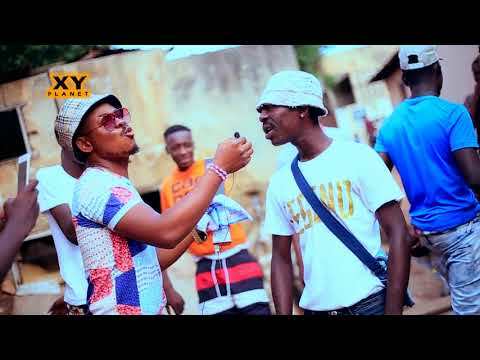 )Kojo Nkansah Lil Win Visits Ghana 2Pac AKA SuPa!